Market Value of a home is determined by what Buyers are paying for similar homes in your area at the time you put yours on the market. At the other end of the selling spectrum are houses that are priced below a fair market value. Under-pricing often occurs when the owner is interested in a quick sell. You can bargain on these homes attracting multiple offers and ultimately selling quickly at, or above, the asking price. Sellers will need to know the workings of the current market before they can even begin to think about setting an asking price. The market will always influence a property’s value, regardless of the state of a home, or its desirability. 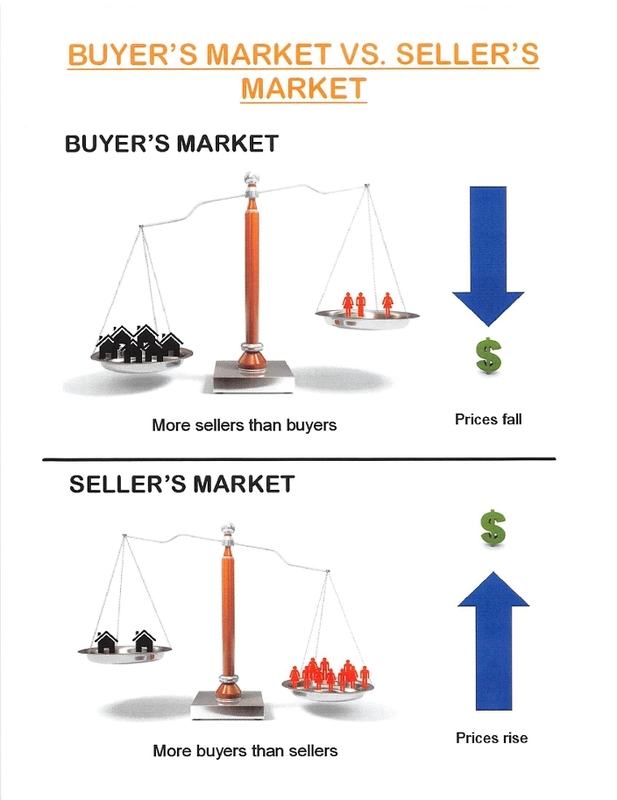 A Buyer’s market is a slower market. This type of market occurs when supply is greater than demand, the number of homes exceeding the number of Buyers. Properties are more likely to stay on the market for a longer period of time. Fewer offers will come in, and with less frequency. Prices may even decline during this period. Buyers will have more selection and flexibility in terms of negotiating toward a lower price. Even if your initial offered price is too low, Sellers will be more likely to come back with a counter-offer. Remember, a Realtor is trained to provide clients with this information about the market, helping you make the most informed decision possible. Your Realtor will guide you through the ups and downs of the market and keep you up-to-date with the types of changes you might expect. 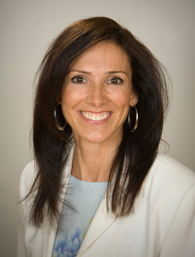 for a free, no obligation, current market analysis on your home.